One person in America dies every 51 minutes due to a drunk driver. A person is injured due to a drunk driver every 120 seconds. Despite the fact that drunk driving is a common occurrence, there are still a lot of myths about it. Fact: Many people think that it is safe to drive after they have had a few glasses of wine or cans of beer. However, the amount of alcohol that you consume plays a bigger role in your chances of getting into a crash than what you consume. If you have had too much alcohol, then it is not safe to drink. It does not matter whether you have wine, beer or liquor. 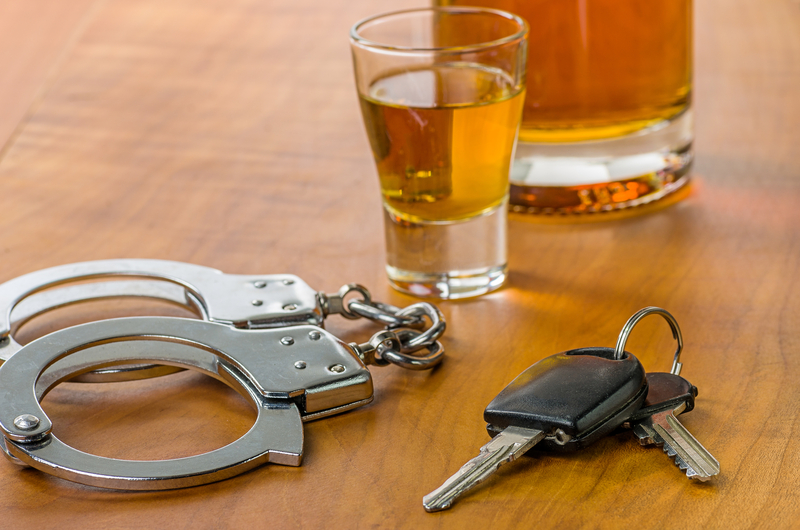 Fact: You do not have to be behind the wheel to get a drunk driving charge. If a police officer knows that you have been driving recently after consuming alcohol, then they can charge with you a DUI. The laws are getting tougher on people who drink and drive. Fact: The cool air will help you wake up. However, it will not help you get sober. Fact: Coffee and tea will not help you get sober. You will have to wait until the alcohol gets out of your system. This is a gradual process that can take several hours. There is no need for you to try any magic tricks to get sober. Time is the only thing that will help you get sober. Fact: The breathalyzer only measures the chemical content of your breath. It does not measure the amount of alcohol that is in your blood. That is why it is possible to get a false positive. The best way to get an accurate result is by getting a blood test. Fact: Going to sleep after you drink alcohol will not help you get sober faster. Your body will metabolize one drink per hour. This means that if you have six drinks and sleep for five hours, then you will probably still be intoxicated when you get behind the wheel which could result in a DUI. DJ’s is a team focused on being the best in the industry. We strive to exceed customers expectations and provide outstanding service. Copyright @ 2019 DJ's Bail Bonds. All Rights Reserved. | Web Design and SEO provided by Best Edge SEO Inc.